Developed by the late Dr. Mirko Beljanski during 40 years of research at the Pasteur Institute in France. 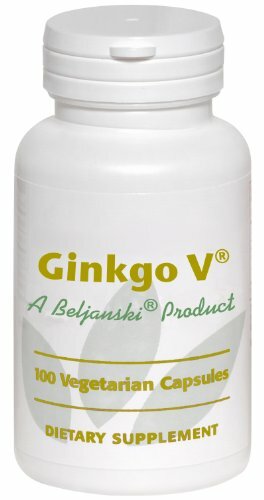 The special extract of Ginkgo Biloba, prepared according to Dr. Mirko Beljanski's extracting procedure, is a completely different formulation from any other green extracts of Ginkgo Biloba one may find on the market. Due to this very particular extraction procedure, as well as the time at which these leaves are harvested, the Ginkgo V® differs in composition, and acts in a completely different manner from classically standardized Ginkgo extracts (1, 2). 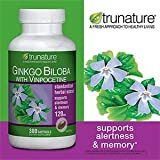 As demonstrated in his many experiments, Dr. Beljanski found that his original Gingko extract could act as a regulator of cell enzymes called, Ribonucleases (3). * In healthy cells, the normal function of these enzymes is to trim and finalize the messages copied from the DNA, a process that is essential for optimal health in the human body. In conditions of extreme physical stress, these enzymes can become deregulated or disrupted. Ultimately, this can have a damaging effect on the health of cells and bodily tissues. (1) M. BELJANSKI, "The Regulation of DNA Replication and Transcription. The Role of Trigger Molecules in Normal and Malignant Gene Expression"
(2) C. NORDAU, M. BELJANSKI, "A Pioneer in Biomedicine"
(3) J.E. CAUSSE, T. NAWROCKI, M. BELJANSKI, "Human Skin Fibrosis RNase Search for a Biological Inhibitor-Regulator"